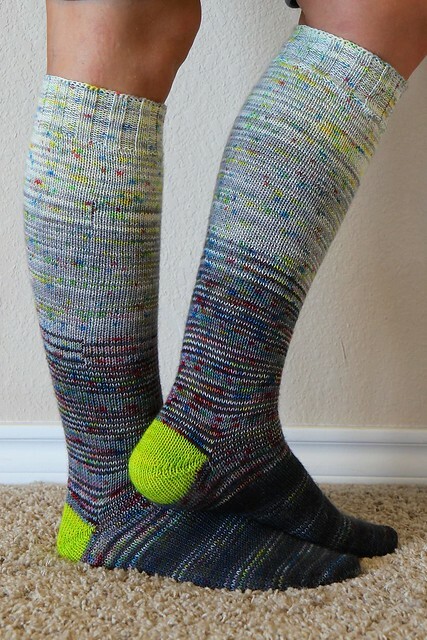 MONKEYS ARE MY FRIEND: More Socks! Pair number 21 for the year! This time, they are even taller - with calf shaping and everything! The calf shaping was based on a template I made of my leg measurements. Because I am that ridiculous. It worked great thought! 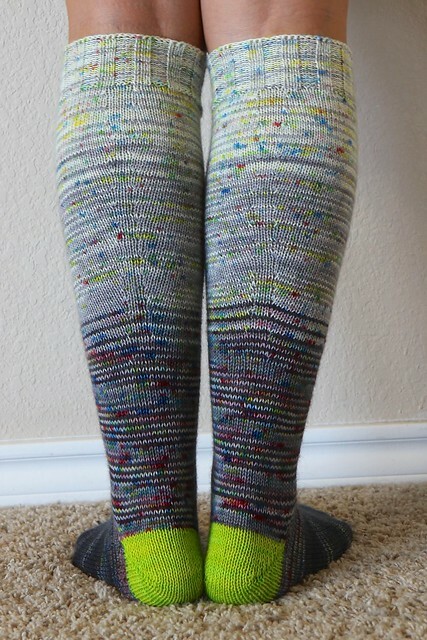 Perfectly fitted knee-highs! Up next? Socks for Dan and a sweater for me! Book 13: What Just Happened Here?